The only thing better than things inspired by nature are things that come from nature. 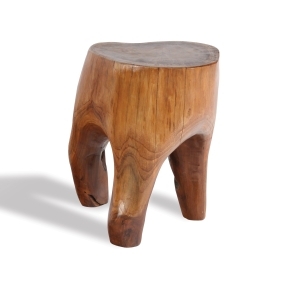 I’m always looking for unique items made of natural materials when I’m clicking away online. Recently, I came across Terra Furnishings, and I was blown away by some of the lovely carved wood accent furnishings and accessories they sell. 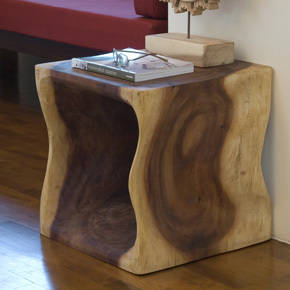 These wooden end tables/stools add warmth and texture to any room. 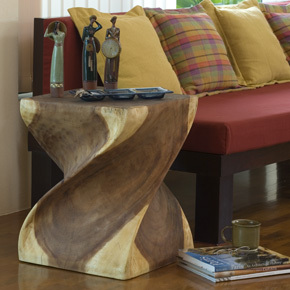 Terra Furnishings use sustainable woods and in some items, reclaimed woods. In addition to using sustainable materials, their products are created by using eco-friendly processes…bonus! Visit the g designs homepage!